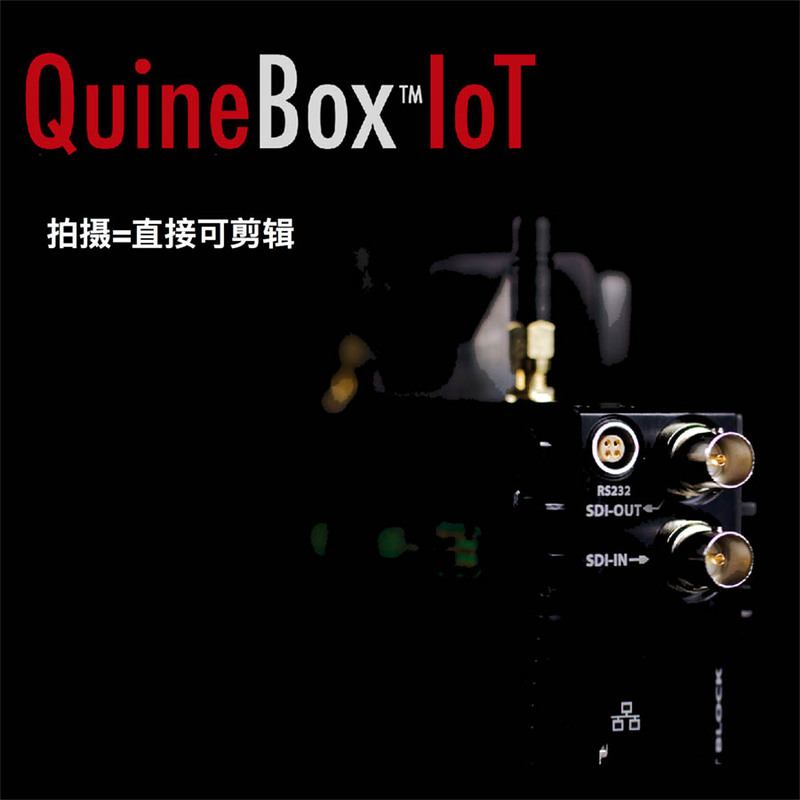 A quick intro to the QuineBox™IoT. Secure copy and transcode, merge files with metadata and conform. One of the most powerful project-based file and metadata tools out here. Needed to fully automate your QuineBox IoT workflows. A great tool for everyone else. Qi 2018 is free to use for now. For larger entities, we have service and maintainance agreements.